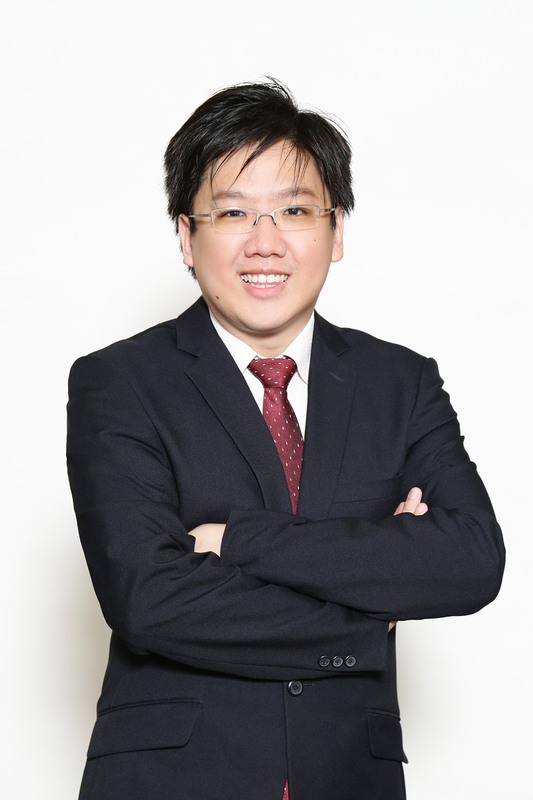 Mr Aaron Wan joined the Centre in November 2017. Prior to joining as a Business Advisor, Aaron has worked in listed companies and social enterprises in the Furniture, Training and FMCG sectors. He has progressively taken up roles ranging from Account Manager, Project Sales Manager to Brand representative. His experience with working with Fortune 500 companies such as JP Morgan Chase, eBay and Apple allows him to share with aspiring entrepreneurs and progressive SMEs on best practices and corporate governance. 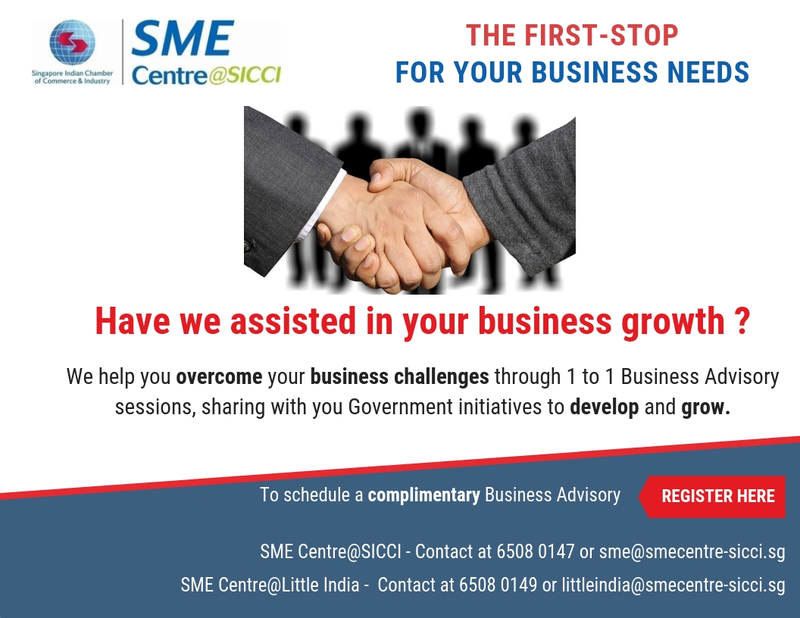 In particular, he is able to empathize the predicament on Human Capital Development issues and is able to provide practical advisory for the SME. Aaron is currently pursuing Association of Chartered Certified Accountants (ACCA) qualifications.